NF / Formulary Grade. 7 Lb Pail / Gallon. 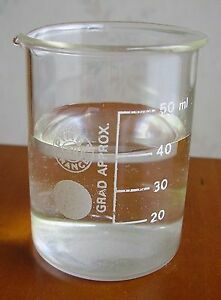 Mineral Oil or White Oil 70. Mineral Oil, or white oils are used in a variety of ways. Used in many personal care products, like lotions & creams. Research your applications before use.